A landmark Southern California restaurant since 1975. Established in 1975, Dulan's Soul Food Kitchen has become a landmark restaurant in Southern California. 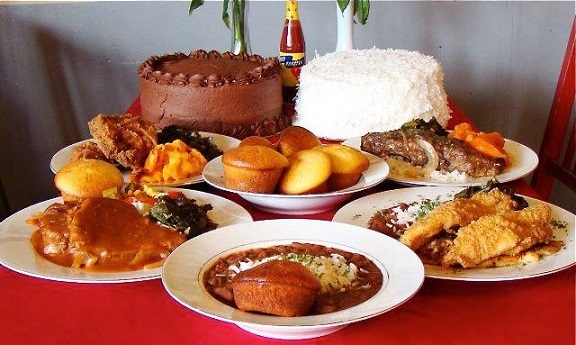 They are known locally and nationally for their famous baked chicken, mac n' cheese, collard greens and candied yams, and their rich history. Dulan's Soul Food Kitchen is located at 202 E Manchester Blvd, Inglewood, CA 90302. Find your best route with the Trip Planner.